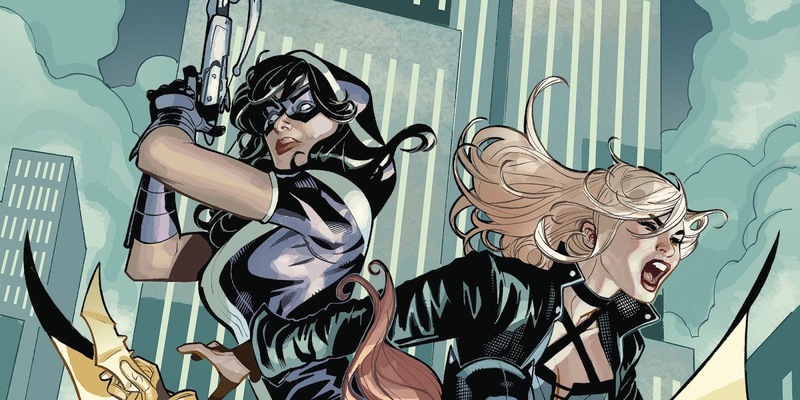 With no Justice League sequel on the horizon, the next major DC Universe team film is Birds of Prey. Casting on Margot Robbie's girl gang flick is expected to start soon, and CBM has a rumor about three actresses who may be joining the actress when she returns as Harley Quinn. According to the site's sources, Warner Bros. is eyeing Baywatch and Percy Jackson star Alexandra Daddario (and her bluest of blue eyes) for the role of Helena Bertinelli aka Huntress. As for Dinah Lance aka Black Canary, Mission: Impossible-Fallout's Vanessa Kirby and Killing Eve's Jodie Comer are said to be high on the studio's list. Daddario has starred in numerous franchise flicks and has always shown terrific athleticism and physicality, which would make her perfect to play Huntress, someone who has found against and alongside Batman on numerous occasions. 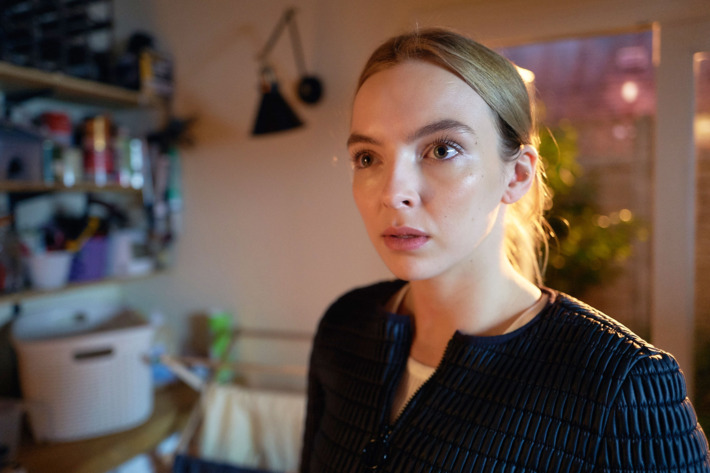 Comer has shown similar qualities as assassin Villanelle on Killing Eve, but she's still relatively unknown to most people. That could actually work in her favor if the plan is to cast Black Canary for the long haul, building a new star along the way. I actually see her beating out Kirby, assuming this rumor proves accurate. The team is also expected to include the Cassandra Cain version of Batgirl, and detective Renee Montoya. Nothing on who will play those roles just yet. Cathy Yan will be behind the camera working from a script by Christina Hodson. 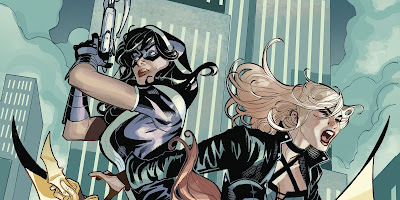 Reports are Birds of Prey will begin filming in January, so expect to start hearing concrete casting news soon. Take this with a grain of salt for now.